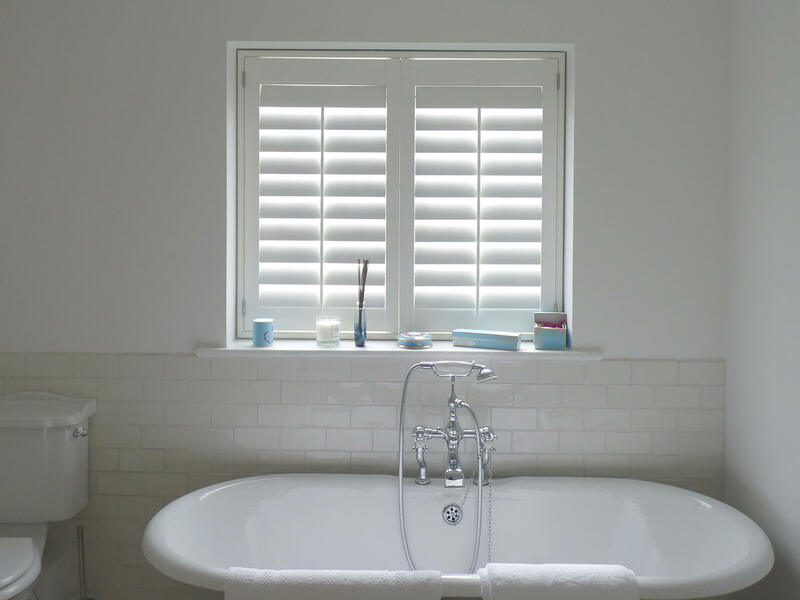 Transform your home with window shutters. A great alternative to curtains and blinds. 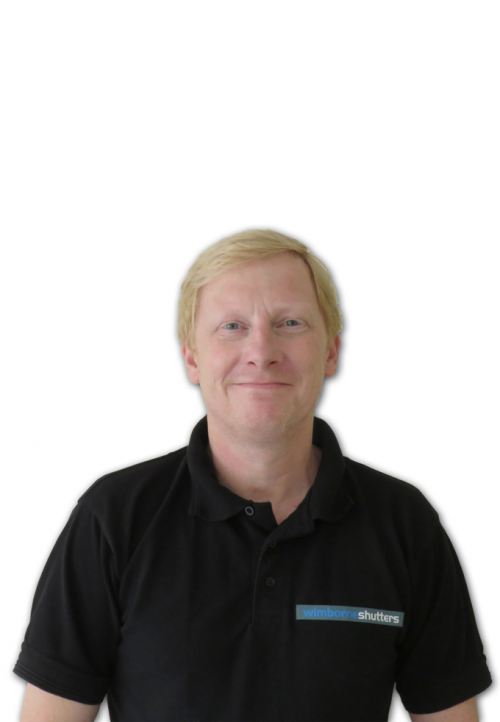 Hi I'm Spencer, owner of Wimborne Shutters, a local specialist window shutter company on the south coast situated near Poole and Bournemouth. My background is in boatbuilding, providing specialist fitting for luxury yachts. This is where I've honed my skills and attention to detail in fitting. I draw on these skills when designing and installing shutters for customers like you and it's what sets me apart in the market. Getting the right design is based on experience and being able to install the shutters myself. This is important because I know how to match the design, style and fit of the shutters to your windows and can provide the right advice and guidance to help you make the right choice. So, if you like dealing with a friendly local company, pick up the phone or complete one of my online forms and get in touch today. I look forward to helping you soon. Shaped windows, bay windows, bi-folding doors, traditional style, inward opening windows - we've fitted shutters to them all! 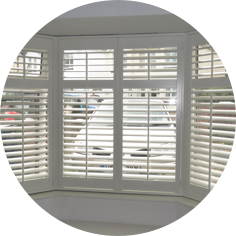 We have the perfect style of plantation shutter for you. We had dreamt of having shutters installed in our 1930s bungalow after inheriting messy looking nets and claustrophobic thick curtains. A few friends had mentioned they had bought shutters online and had installed themselves and it had worked out much cheaper. But we had a tricky bay window and nothing in our house had straight lines. We were sure it would have ended up being a nightmare to do ourselves. 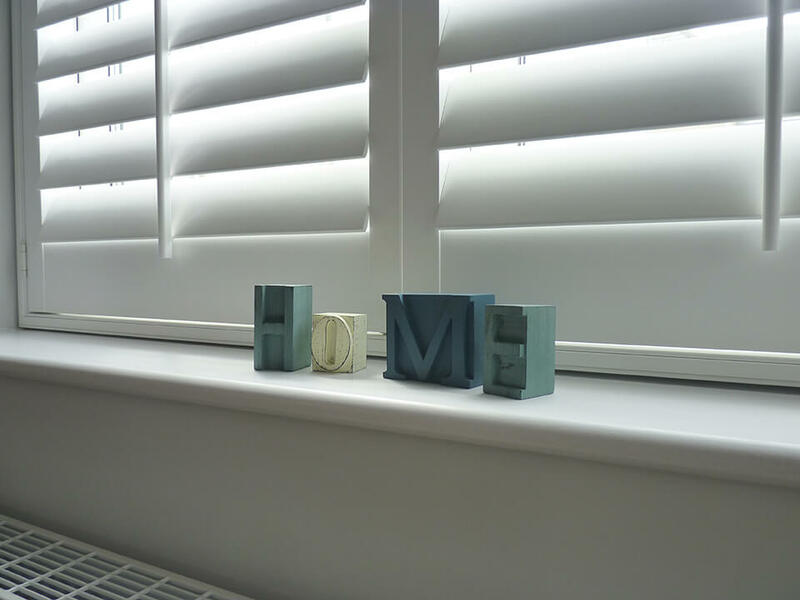 We’re so pleased with the results and the shutters have completely transformed both the outside and inside of our home. The control we now have over our light is making things much easier and it’s lovely to have a bit of privacy without having to totally block out the sun. We’re very thankful for all the time and effort you took in making sure the blinds were fitted perfectly, Spencer. 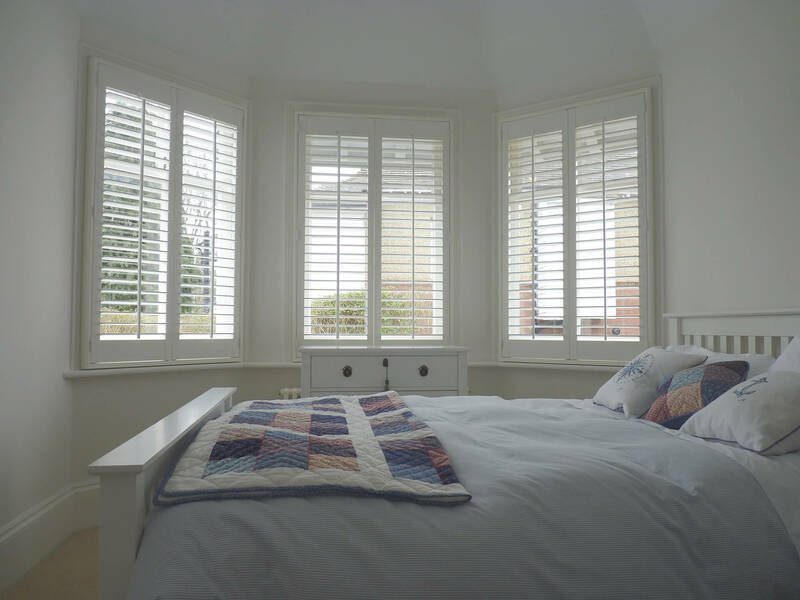 The care and attention to detail was exceptional and you worked incredibly hard installing our shutters. 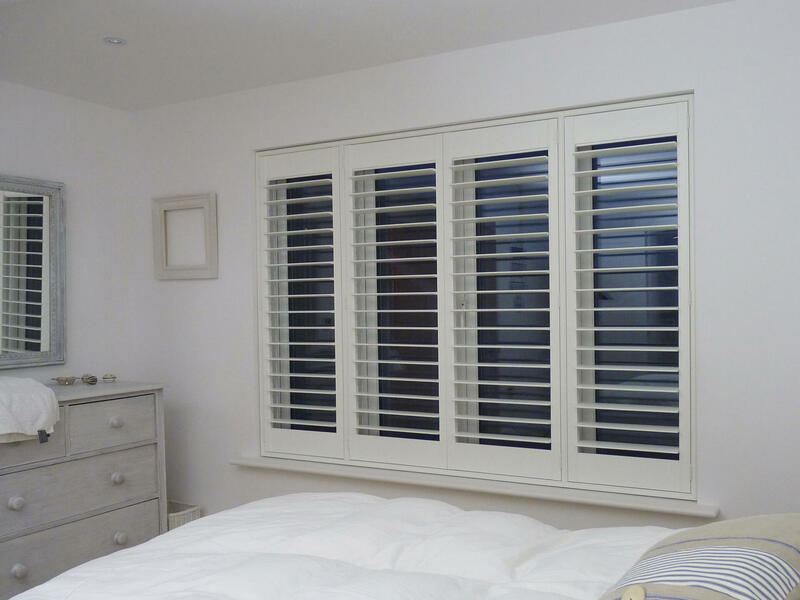 We would have no hesitation in recommending Wimborne Shutters.